Nigeria will be hoping to become the first African nation to make it to the knock-out stages of the 2018 World cup. With Egypt, Morocco and Tunisia already eliminated, Africa remains with the Super Eagles and Senegal as its only representatives at the World cup but even they stand a chance of elimination if they lose their last games. 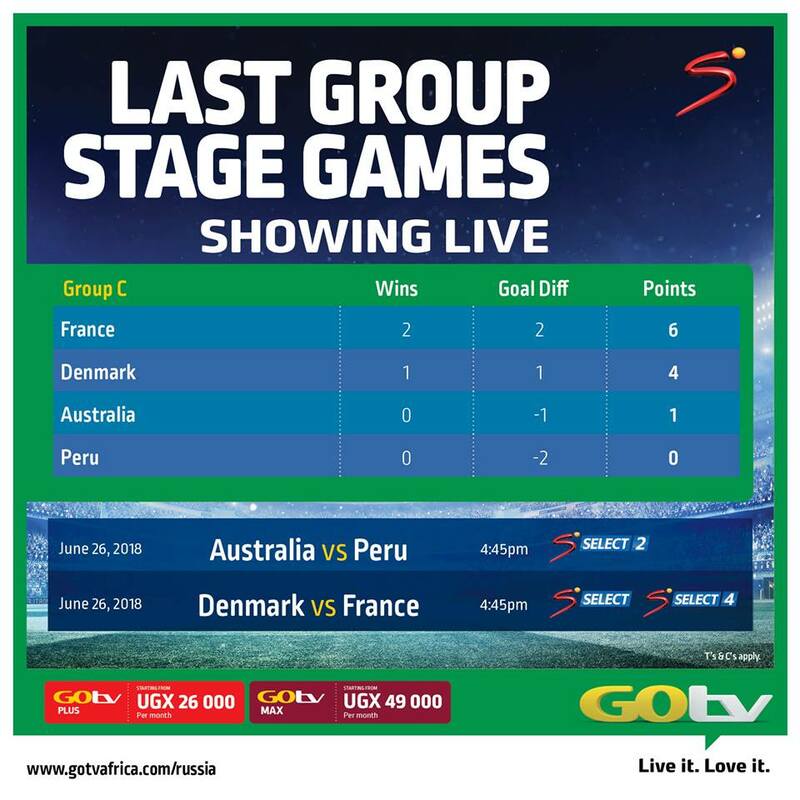 With Senegal playing on Thursday, all eyes will be on Nigeria when they face off with a star-studded Argentina side that has failed to click since day one, losing one and drawing the other of their first two games. The fact that they look to be in shambles at the moment will be something Gernot Rohr and his side aim to exploit. 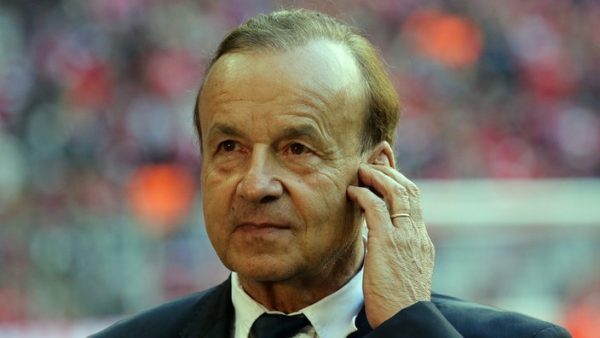 “I thought before this World Cup we were here to learn, said Rohr ahead of the game. “I think this team will be ready in 2022 and this World Cup is coming early, but we have a good chance to win against Argentina. Nigeria switched to a 3-5-2 formation for the 2-0 win against Iceland, and could name an unchanged line-up. Left wing-back Bryan Idowu was replaced by Tyronne Ebuehi at half-time in what appeared a tactical substitution, so it remains to be seen which player starts. For Argentina, After using a 4-2-3-1 formation against Iceland and a 3-4-3 versus Croatia, La Albiceleste are expected to change once again, with a 4-3-3 or 4-4-2 expected. 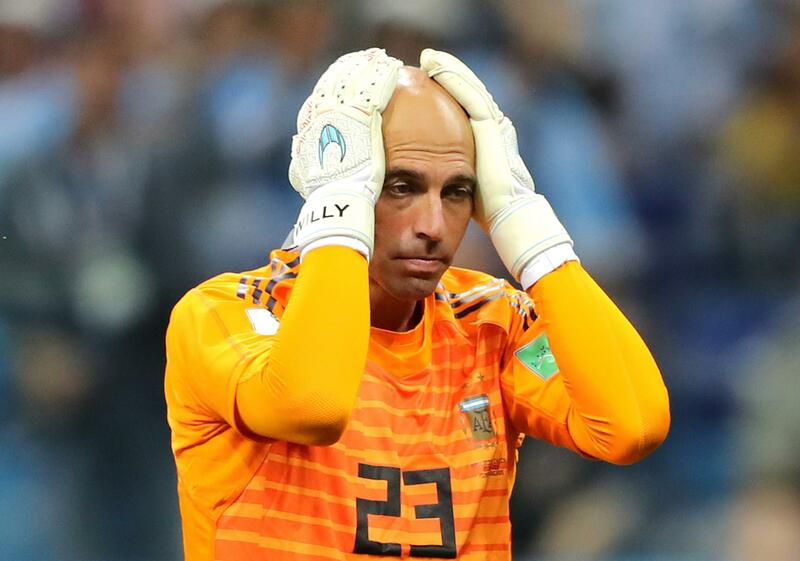 Goalkeeper Willy Caballero is set to be dropped after his error versus Croatia and he is likely to be replaced by the uncapped Franco Armani, who has impressed since joining River Plate earlier this year. Angel Di Maria and Ever Banega are in contention for recalls, while Gonzalo Higuain could replace Sergio Aguero up front. Speaking about the mood in camp, Argentina midfielder javier Masherano was quick to assure the world that the players’ relationship with manager Jorge Sampaoli was normal. “The relationship with Sampaoli is totally normal, but if we feel uncomfortable, we will raise it, otherwise we would be hypocrites. “The opposite would be to harm the team, we must seek the collective benefit, we are 23, also those of the squad. “We are not playing well and we take charge of the results. In each of the last four World Cups Nigeria have qualified for (2002, 2010, 2014 and 2018) they have been drawn in the same group as Argentina. They were also in the same group in 1994. The Super Eagles have lost all four of their previous World Cup games against Argentina, with all of those defeats by single-goal margins (1-0 in 2002 and 2010, 2-1 in 1994, 3-2 in 2014). 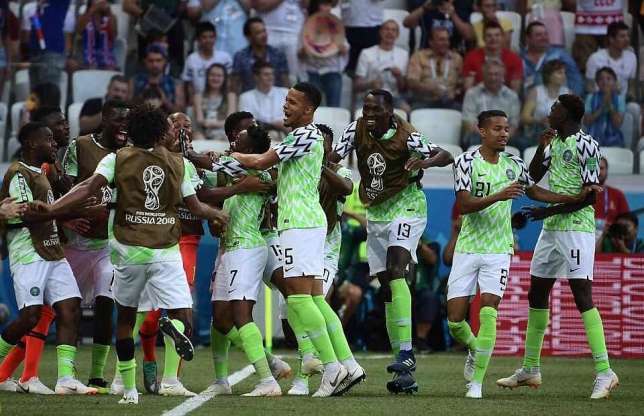 The Nigerians lost a group game to Paraguay at the 1998 tournament, so have been defeated in all five of their World Cup matches versus South American opposition. Nigeria’s six World Cup wins have all come against European sides – they have never beaten opposition from another continent. The only previous time the Super Eagles won back-to-back World Cup games was in 1998, when they defeated Spain and Bulgaria in their first two matches. Victory would ensure Nigeria reach the knock-out stage for a second successive World Cup, and for the fourth time in six appearances overall. 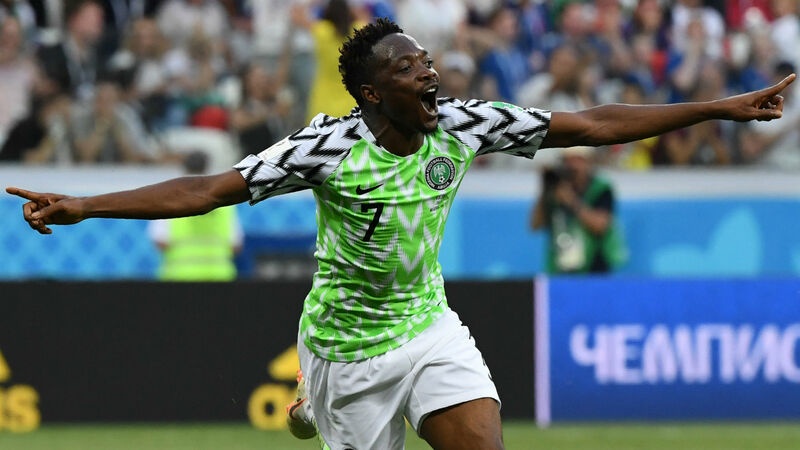 Ahmed Musa is Nigeria’s all-time top scorer at the World Cup with four goals – two against Iceland at this tournament, and two versus Argentina in 2014. The only previous time Argentina have failed to win a game at a World Cup was in 1934, when the tournament was a straight knock-out. They selected an inexperienced, amateur squad, and lost 3-2 to Sweden in the first round. They have never completed a first round group stage at a World Cup without at least one win. The Argentines are enduring their longest winless run in World Cup history (D2, L2), although that four-match streak includes the 2014 semi-final against the Dutch, which they won on penalties. They last lost back-to-back World Cup games in 1994 (against Bulgaria and Romania). They have never lost consecutive games in the opening group stage. But over the last two years he has scored 14 goals in 18 games for Argentina.